Jami was born and raised in Arbutus, a suburb of Baltimore, MD but has lived in Florida with her husband Nick and son Dominick since 1998. She has been in the dental field for over 18 years and loves what she does. Her focus is to help in creating a positive, fun friendly environment while providing quality care and service to our patients. She loves the outdoors and spending time with her family. 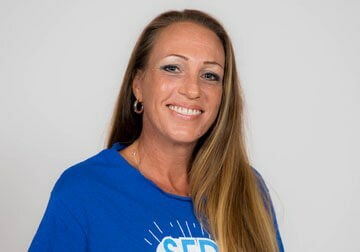 Jamie is the office manager at SEDA Dental of Jupiter and is focused on making sure patients leave our facility with desirable results. 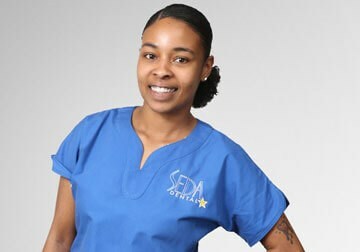 After growing up in Okeechobee, FL, she then moved to the treasure coast and has a certification as an Expanded Functions Dental Assistant (EFDA). Additionally, she holds a degree in business management, which allows her to skillfully manage the daily functions of our Jupiter, FL facility. Samantha's focus is to make sure patients are comfortable at every step of their treatment and assists our hygienists and dentists during all kinds of procedures. She was born and raised in Florida and went to dental school shortly after graduating from high school and has enjoyed her career from the day she started. She loves spending time with her family and traveling. Bianca's goal is to provide patients with exceptional service and professional dental cleanings to help them attain optimal oral health. She also takes her time to educate them on their current condition and how they can best take care of their teeth to maintain a gorgeous smile. 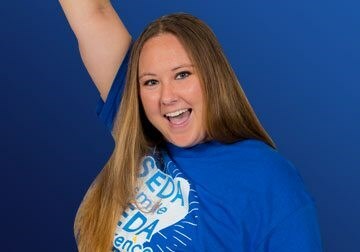 She grew up in Florida and graduated from Indian River State College with honors. She has been a dental hygienist for more than five years and loves getting to know her patients. Patricia is one our seasoned dental assistants and brings a wealth of knowledge to our practice. She assists our dentists during simple and comprehensive procedures and provides exceptional support to our hygienists. She works diligently to ensure our patients are comfortable and that they they have an outstanding experience. She lives in Delray Beach, FL and is a mother of five. When she is not in the office, she loves spending quality time with her family.